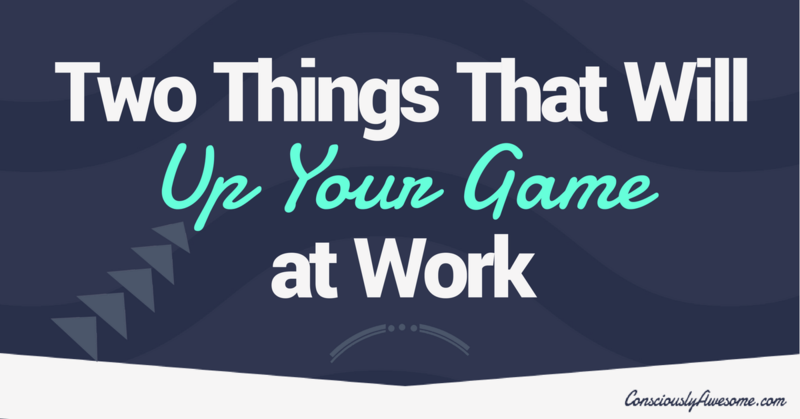 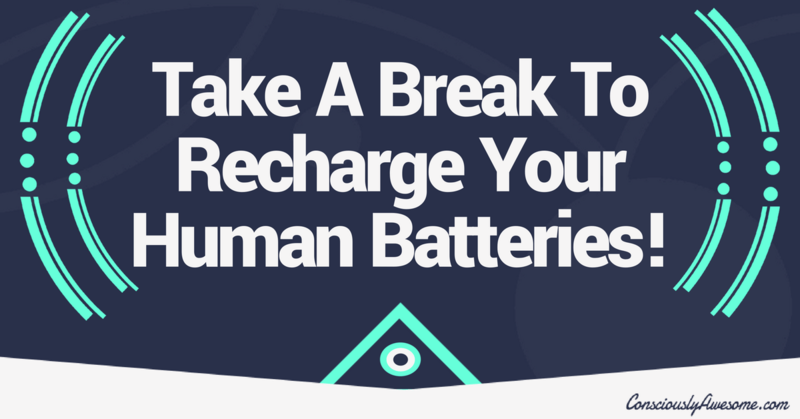 Take A Break To Recharge Your Human Batteries! 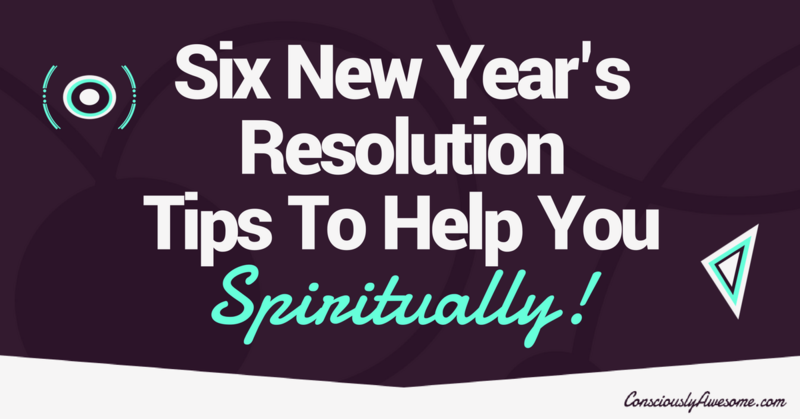 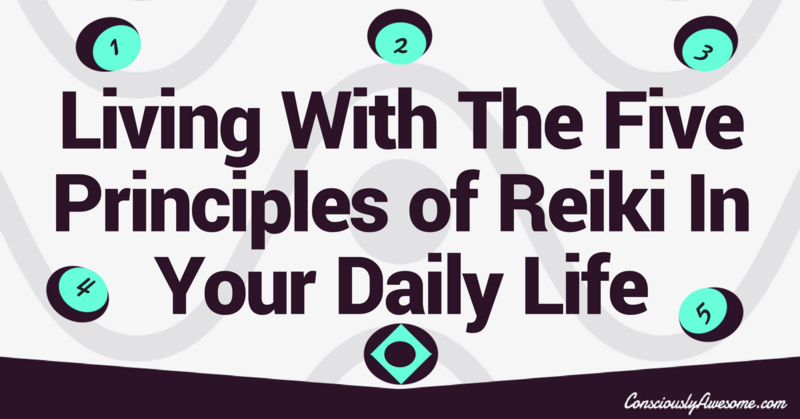 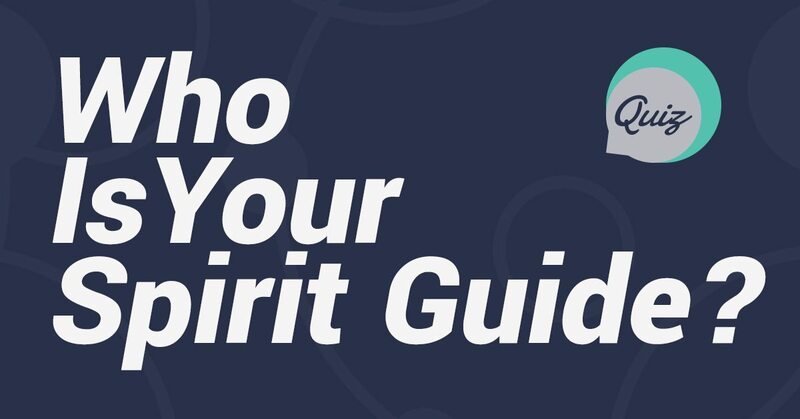 Six New Years Resolution Tips To Help You Spiritually! 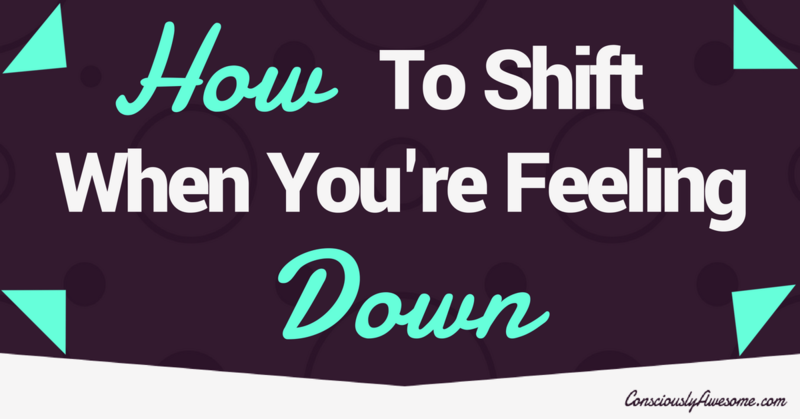 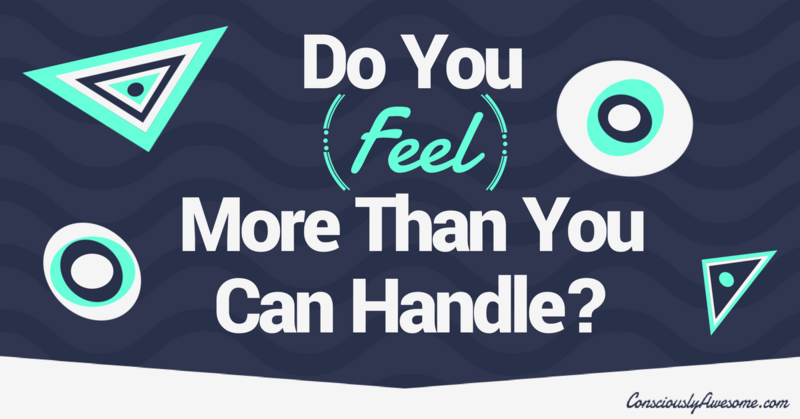 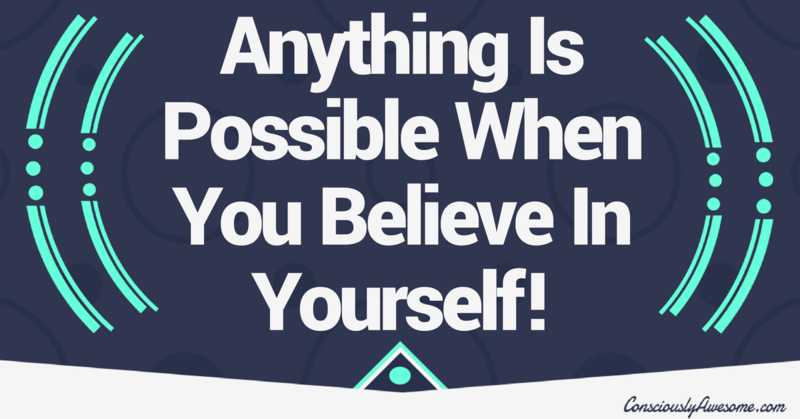 Do You Feel More Than You Can Handle?